Dave Ramsey is an incredibly successful businessman, best-selling author, radio and television personality, and motivational speaker. Here are some of my favorite motivational quotes from entrepreneur extraordinaire Dave Ramsey. Now go out there and master your money management! 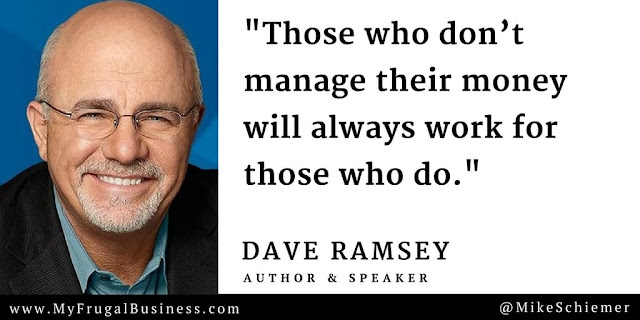 Thanks for the inspirational business quotes Dave Ramsey! 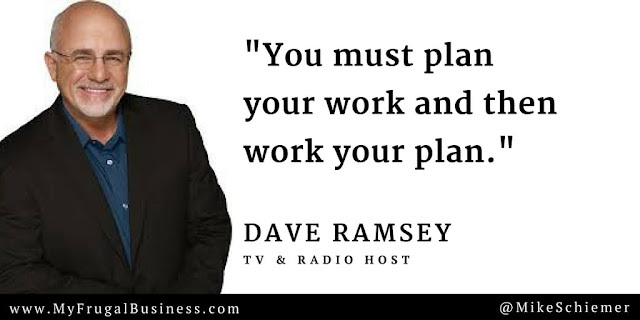 I hope you enjoyed these motivational quotes from entrepreneur and money master Dave Ramsey. Interested in more inspirational business quote compilations?